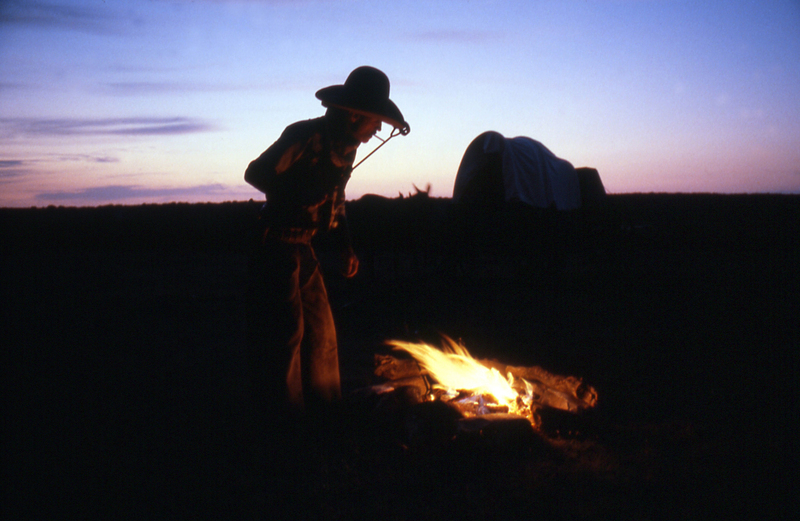 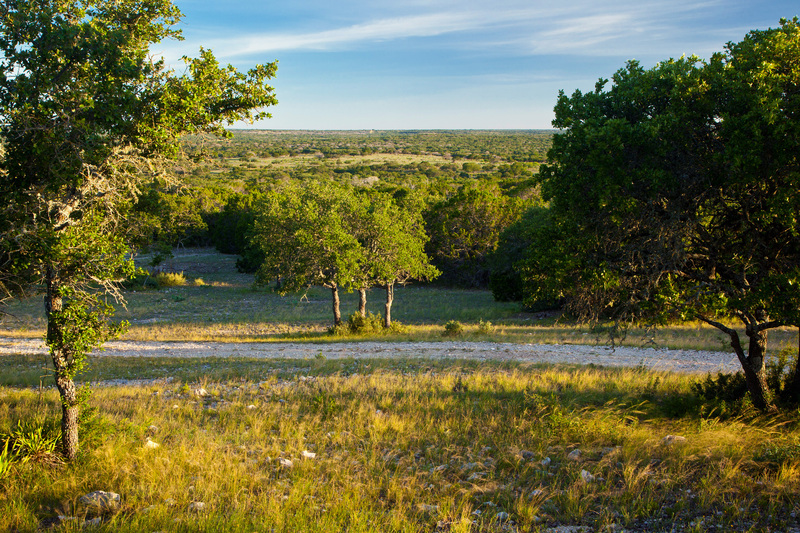 This ranch is the heart of the original legendary Y.O. 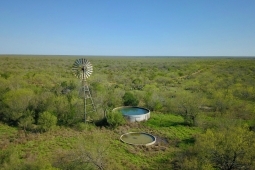 Ranch! 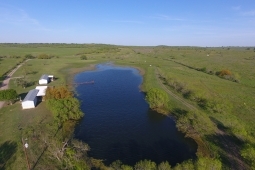 Superb water, expansive views, endless recreational pursuits, along with ultimate privacy and seclusion. 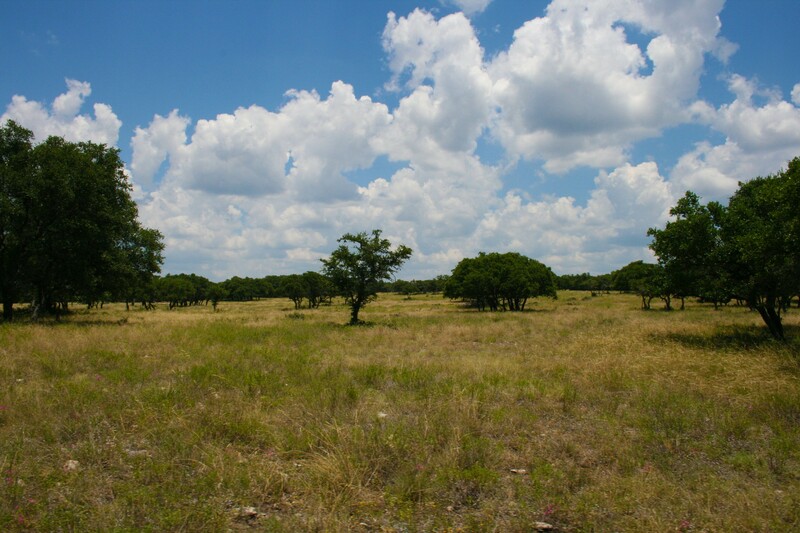 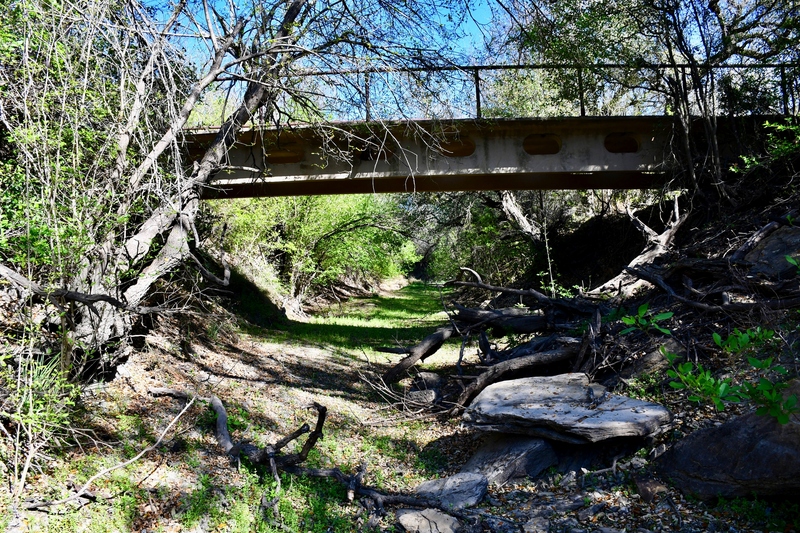 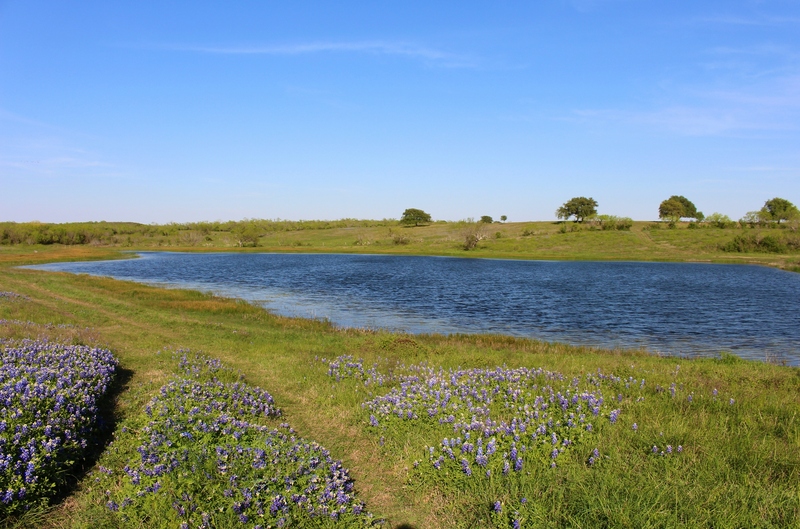 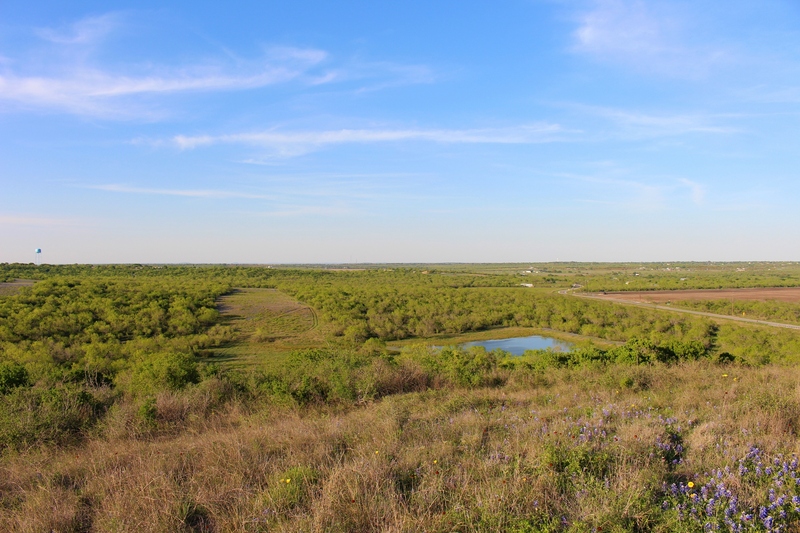 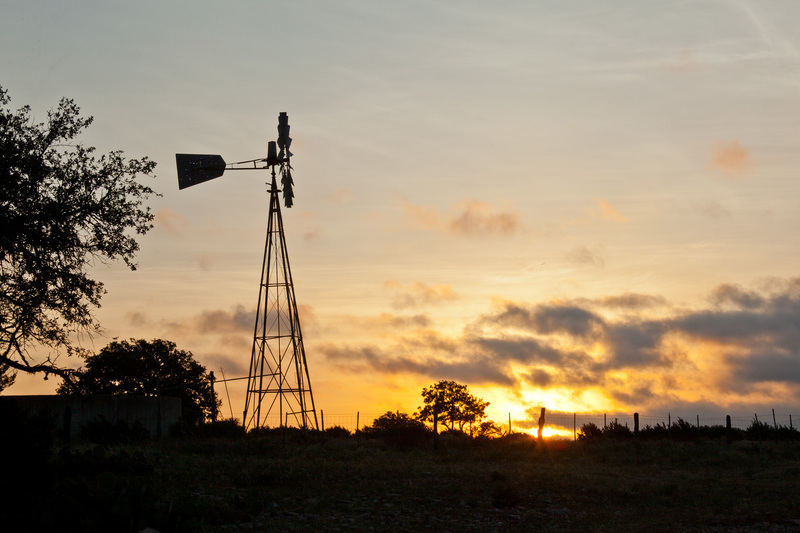 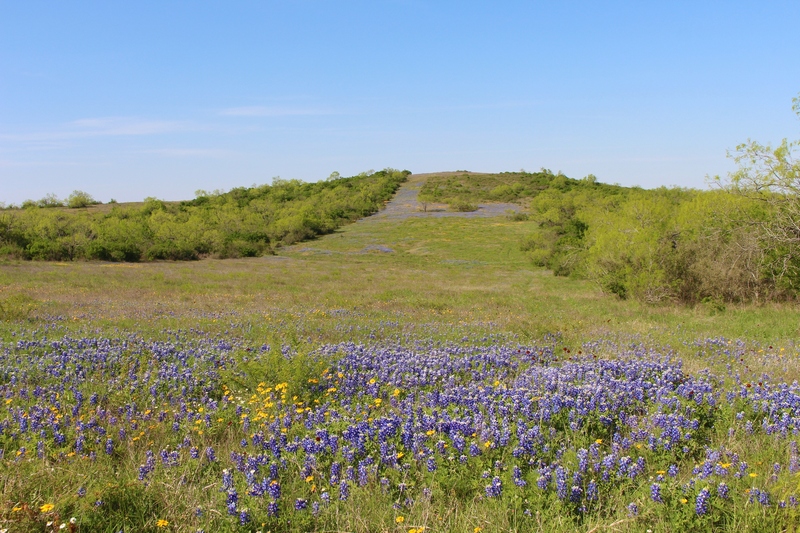 Lush, rolling terrain dotted with lakes is easily accessed from San Antonio. 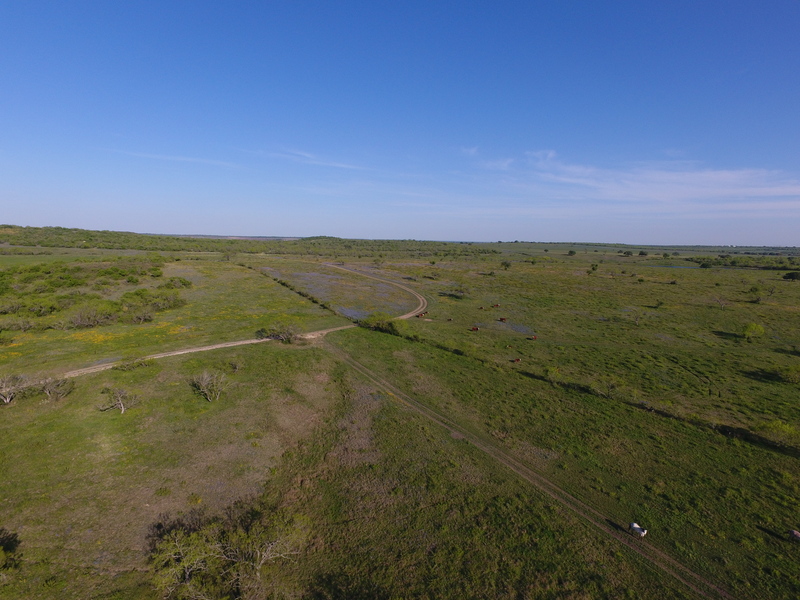 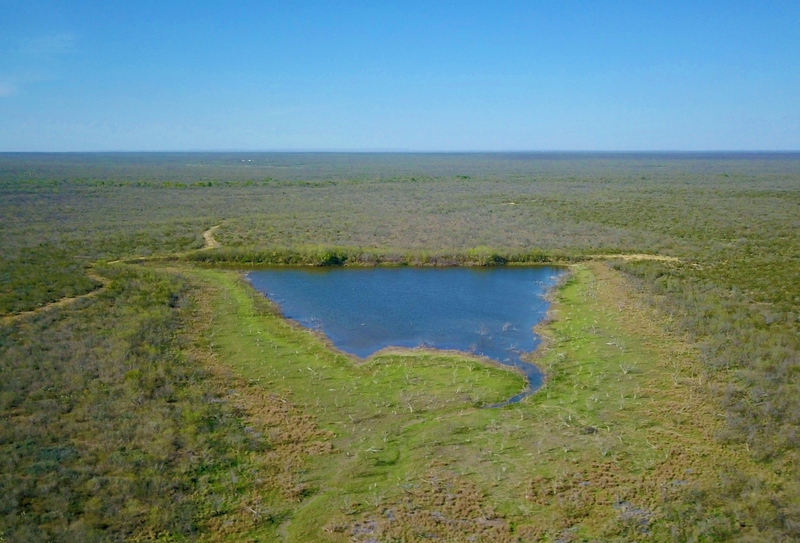 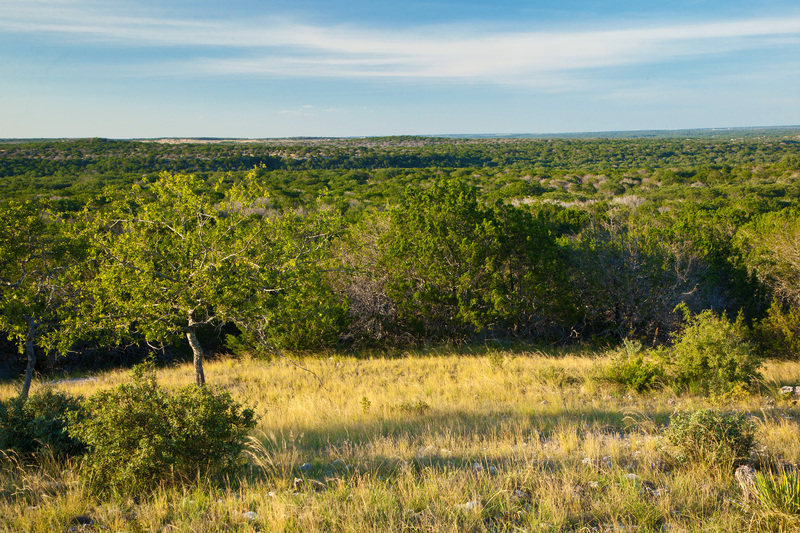 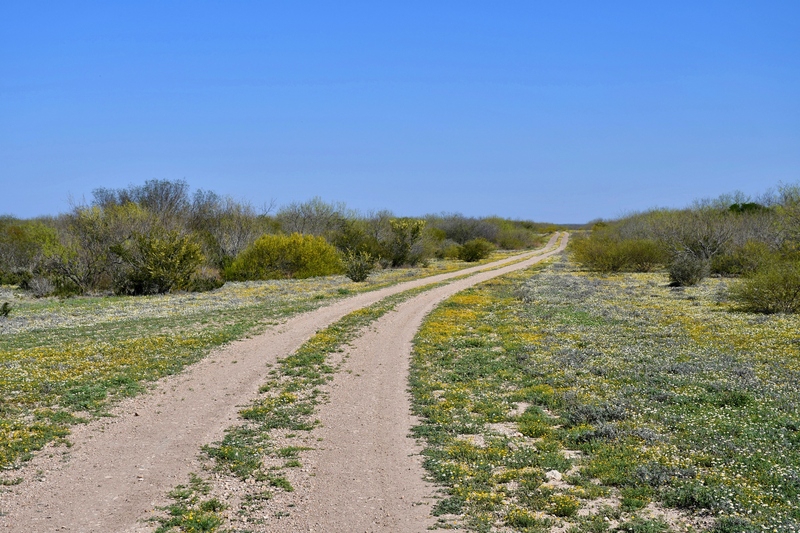 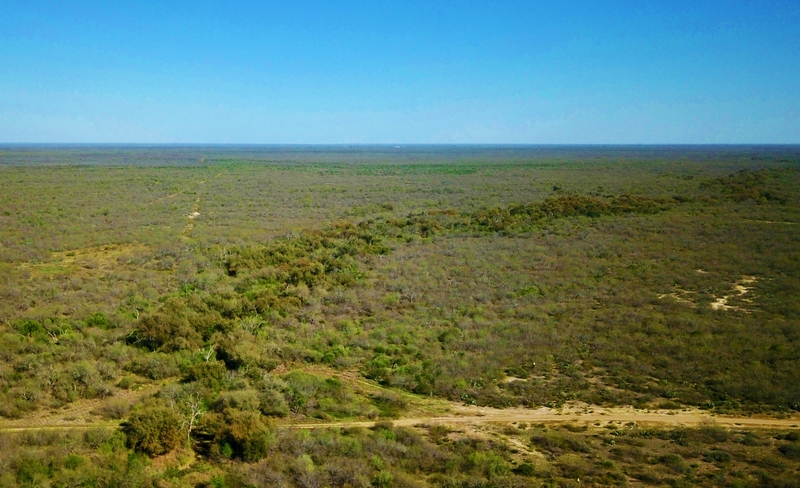 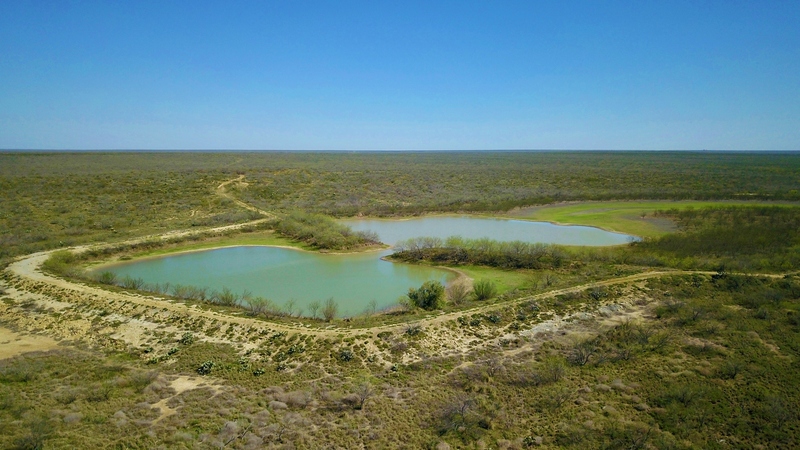 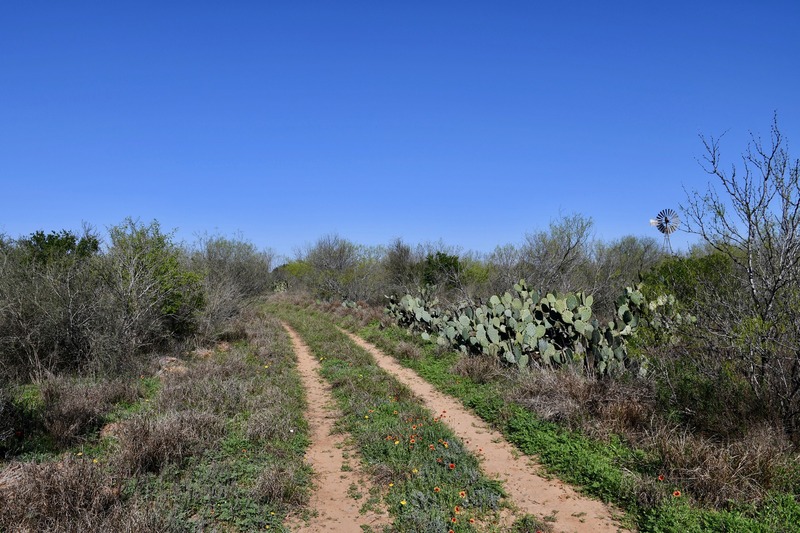 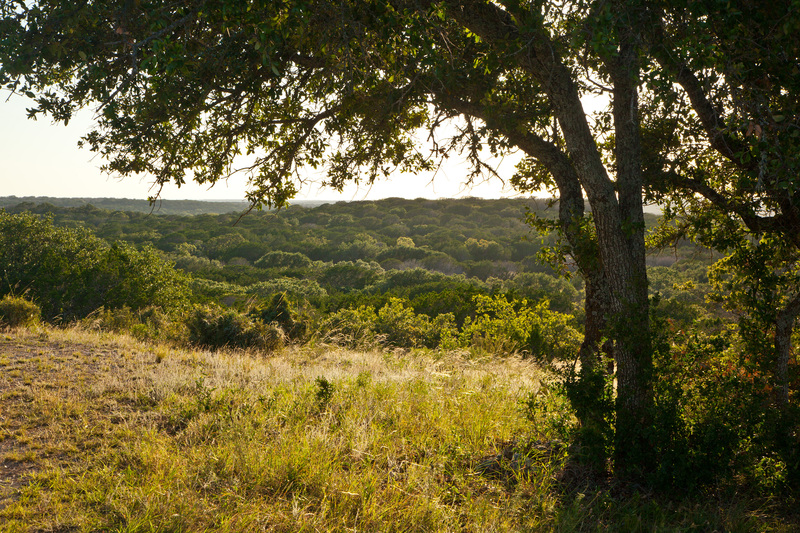 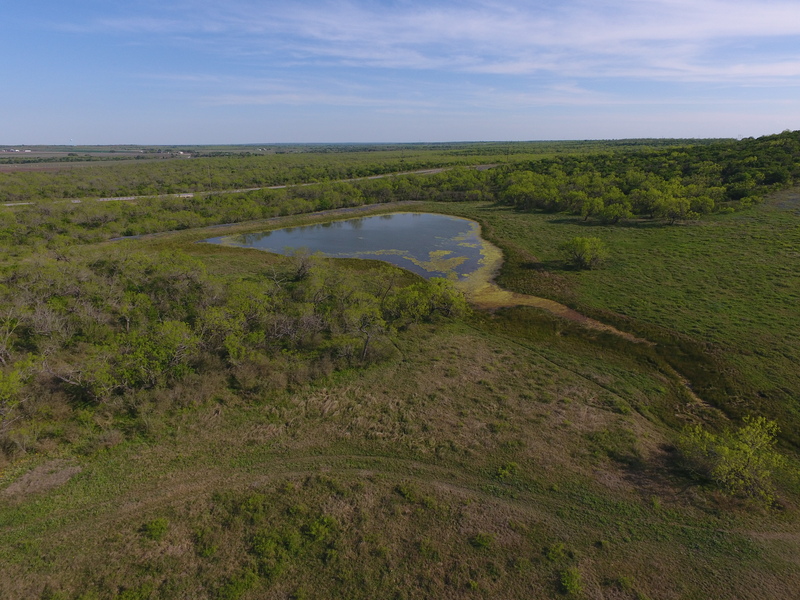 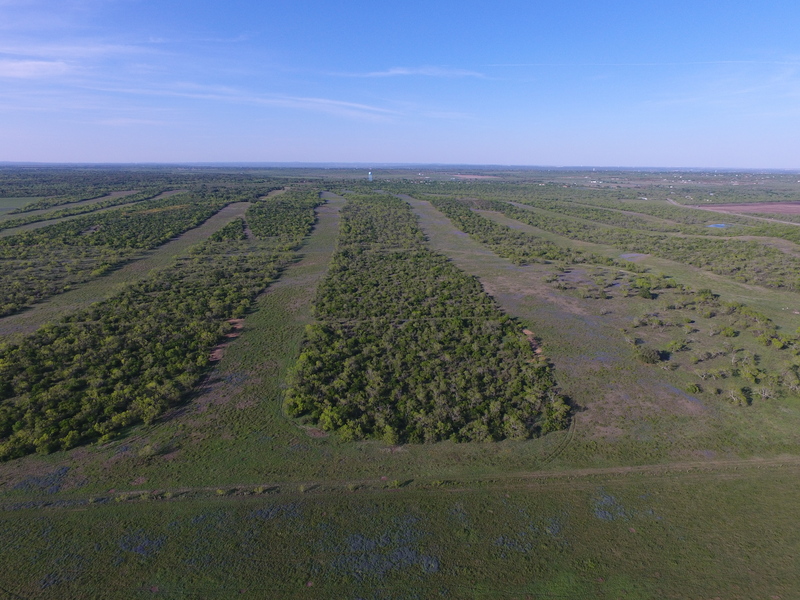 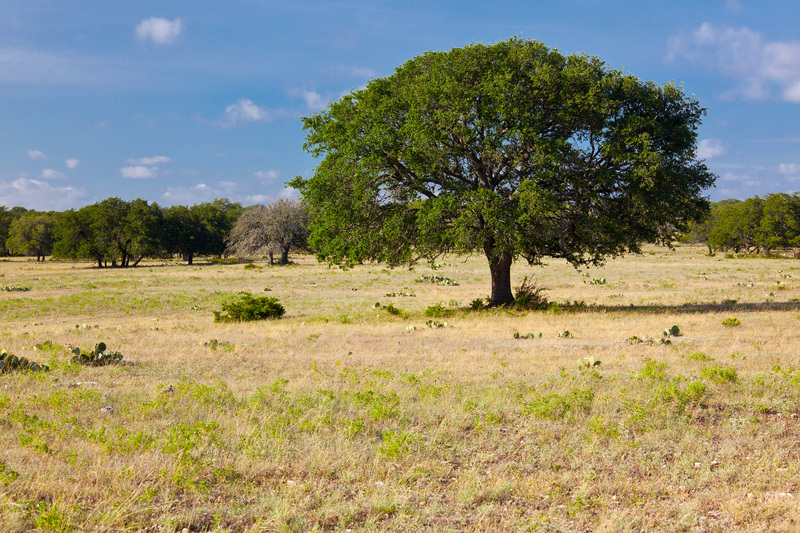 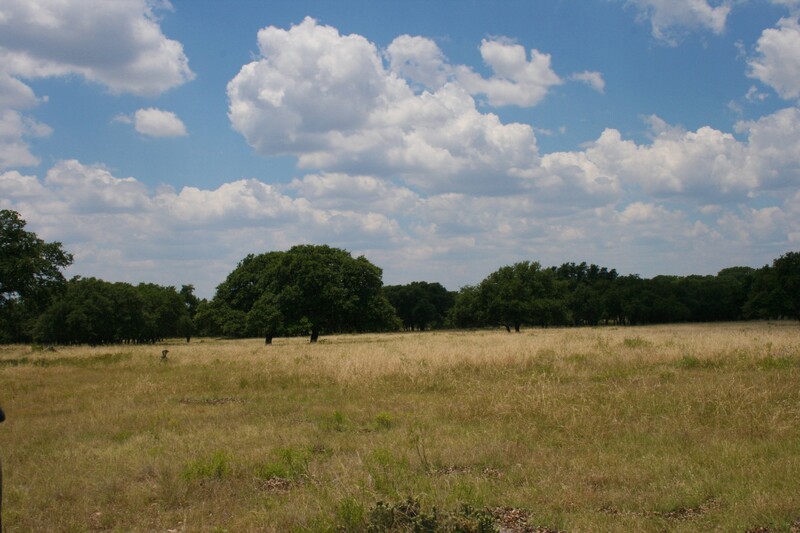 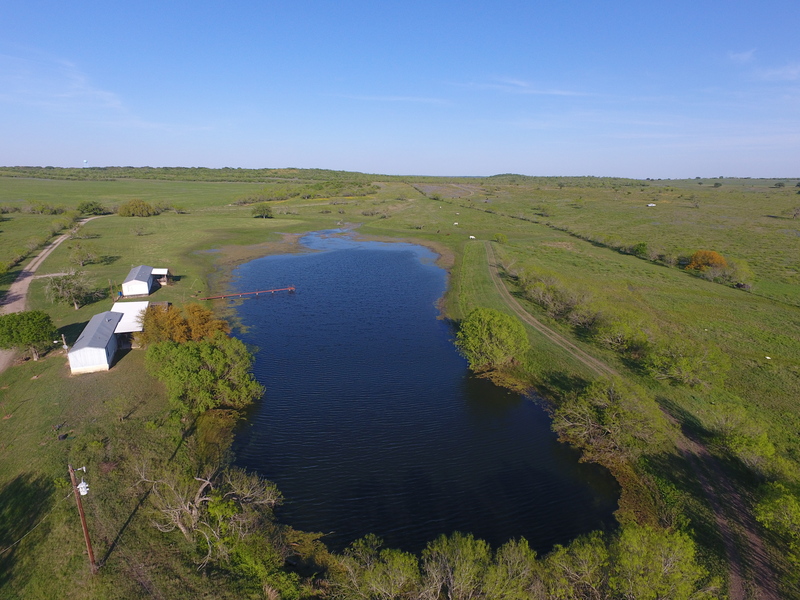 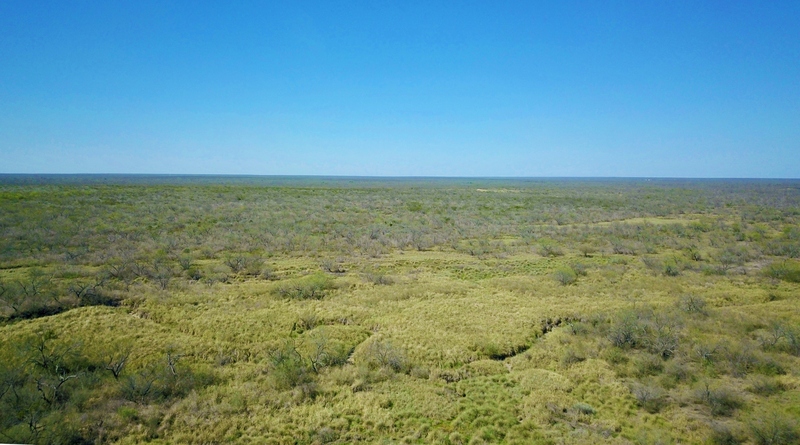 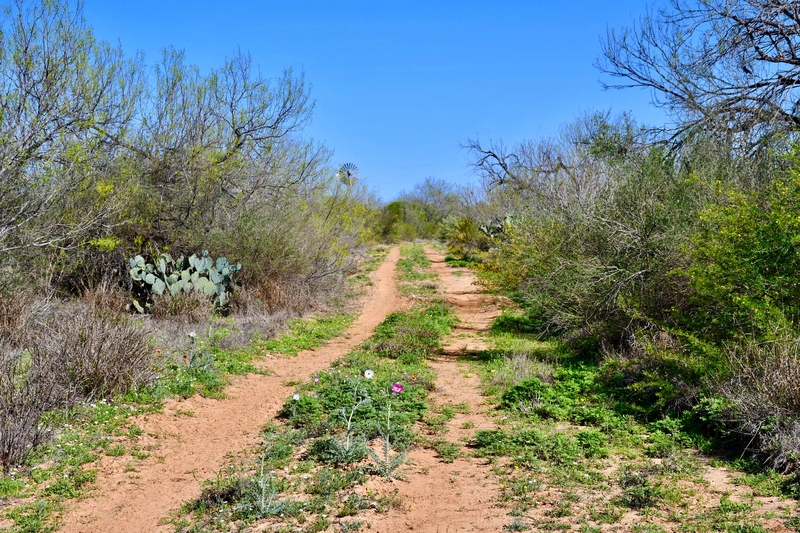 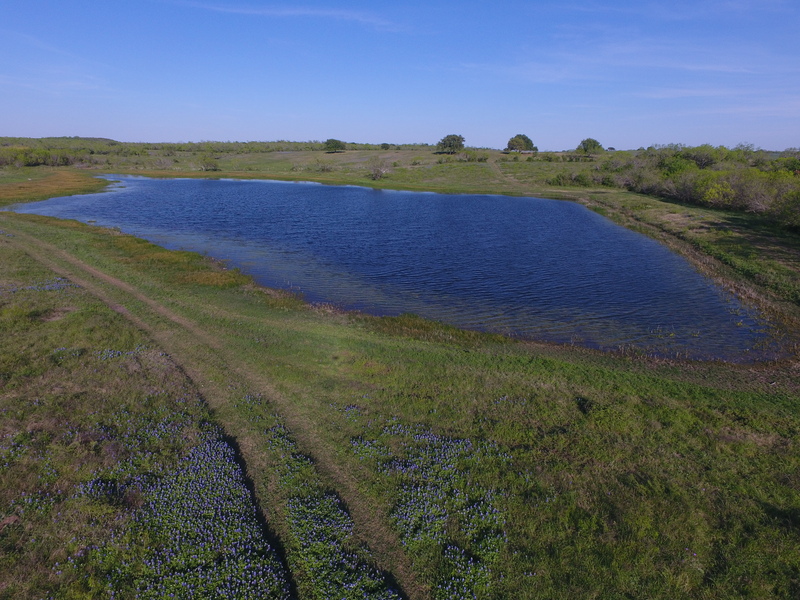 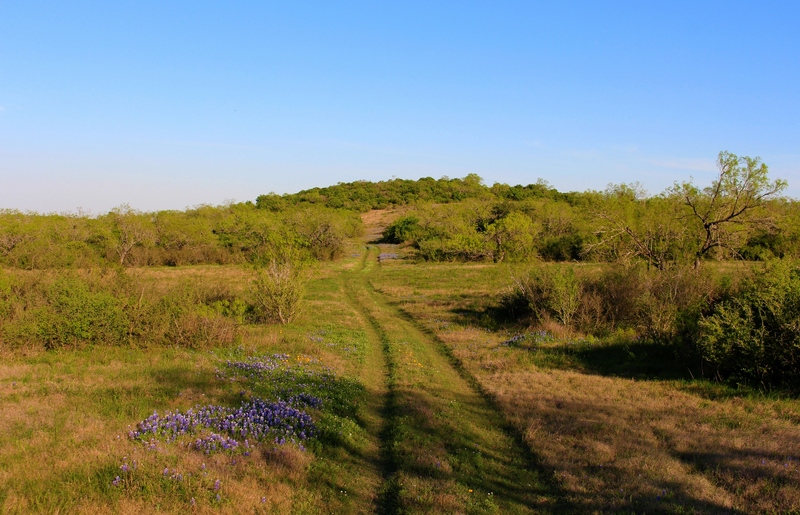 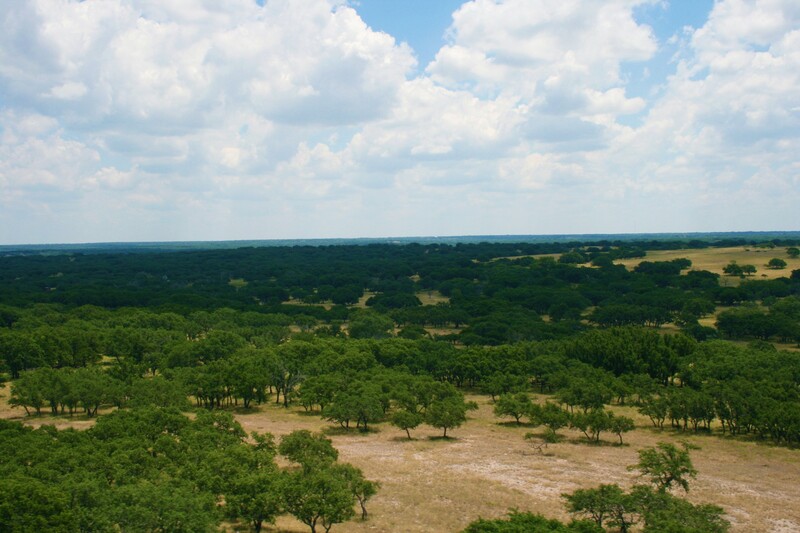 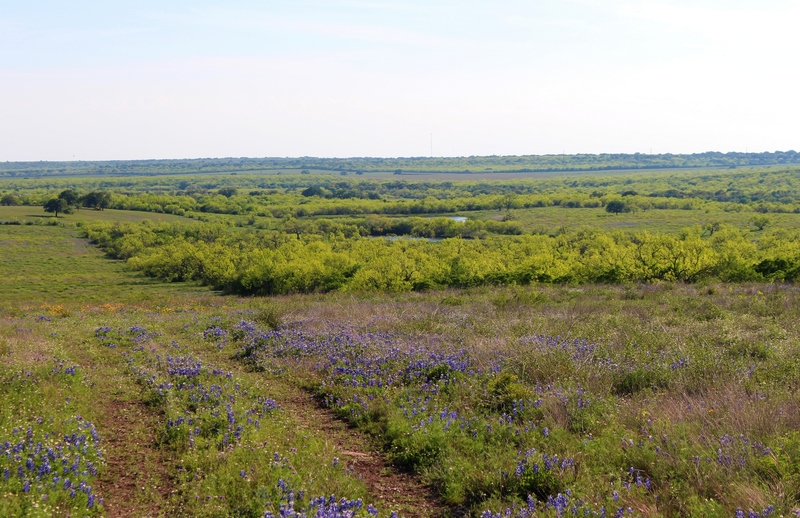 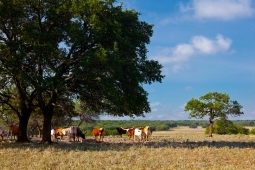 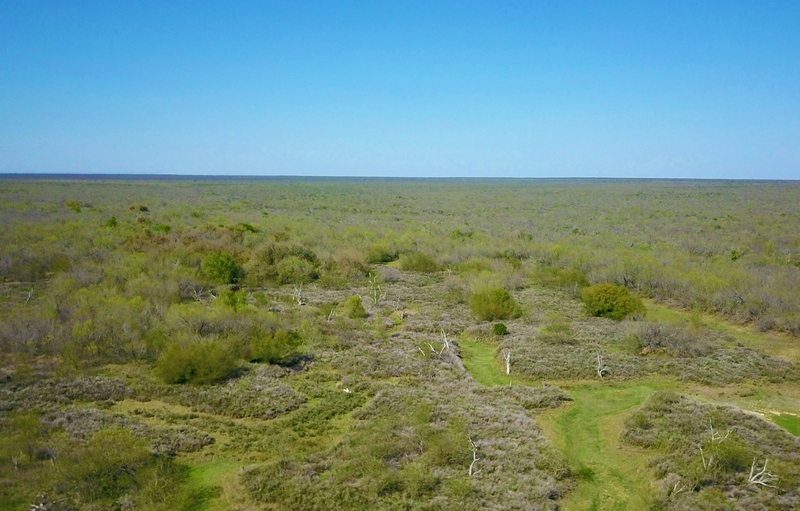 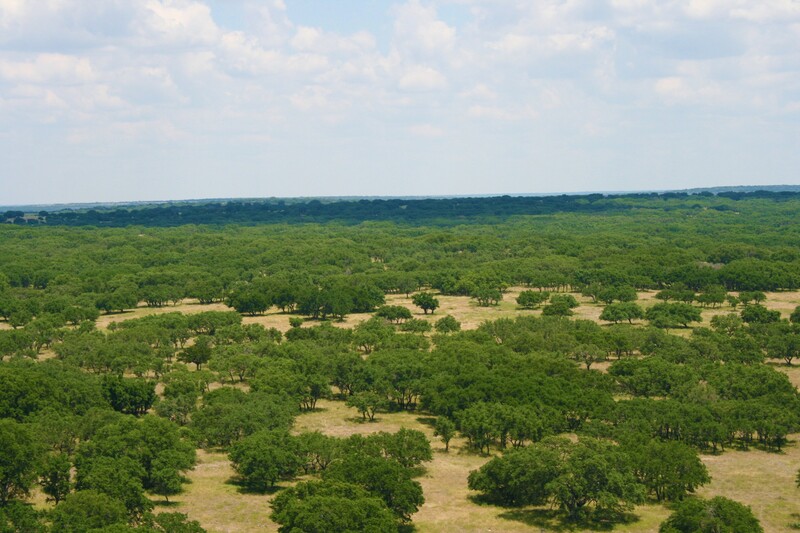 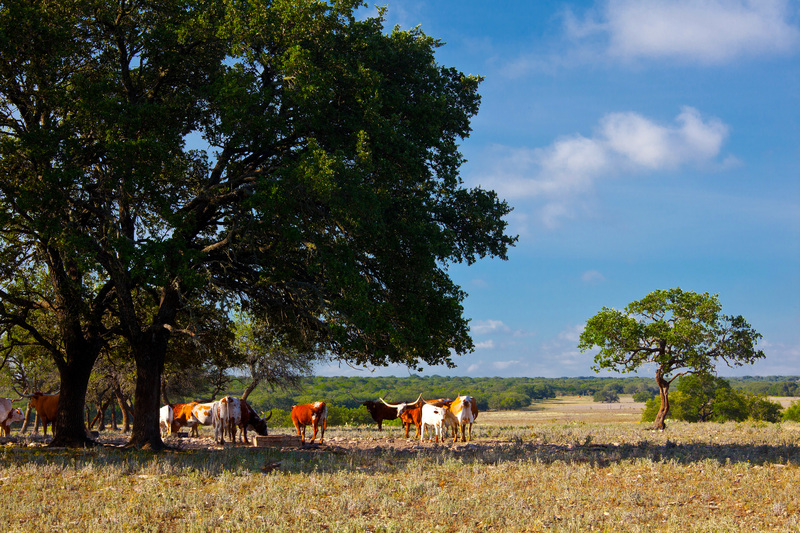 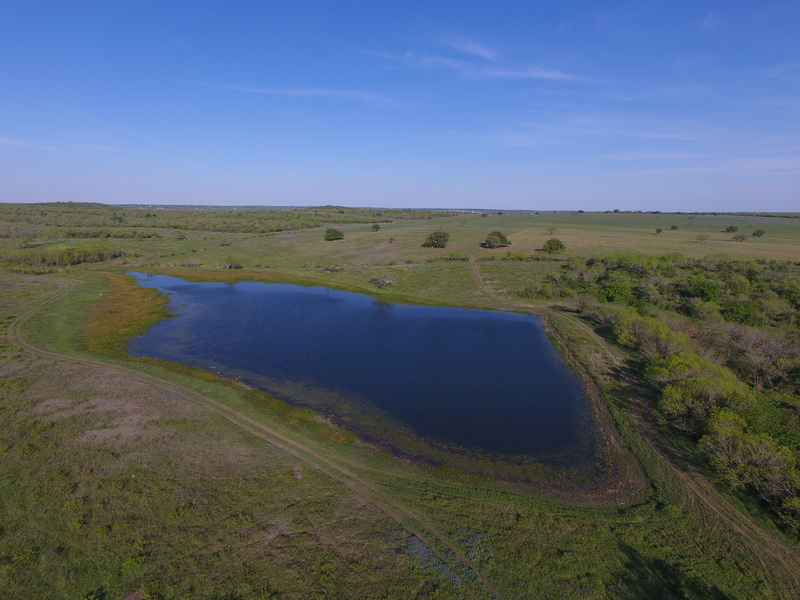 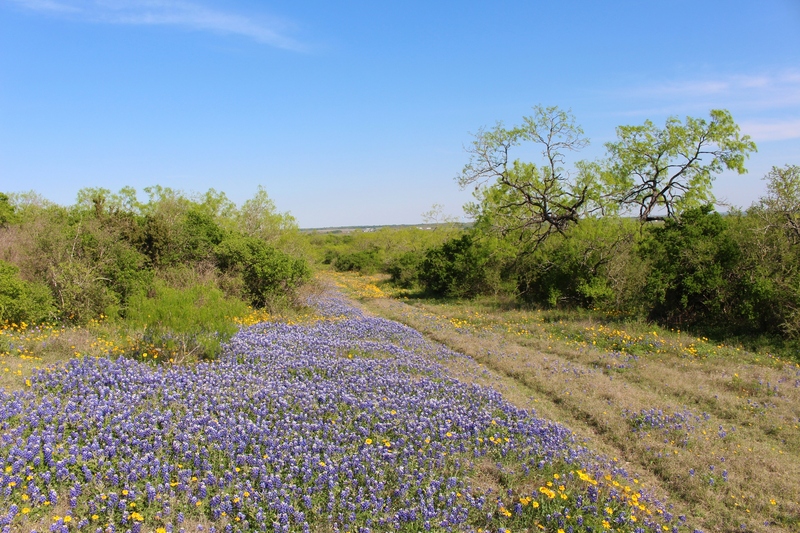 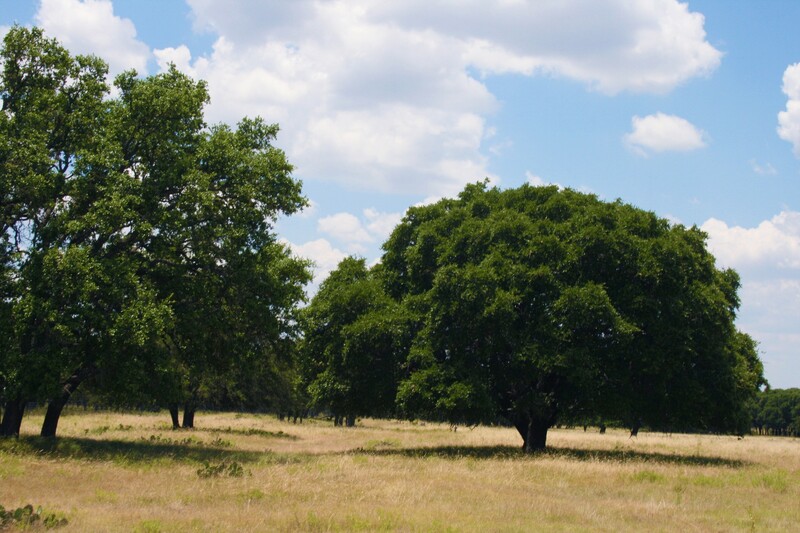 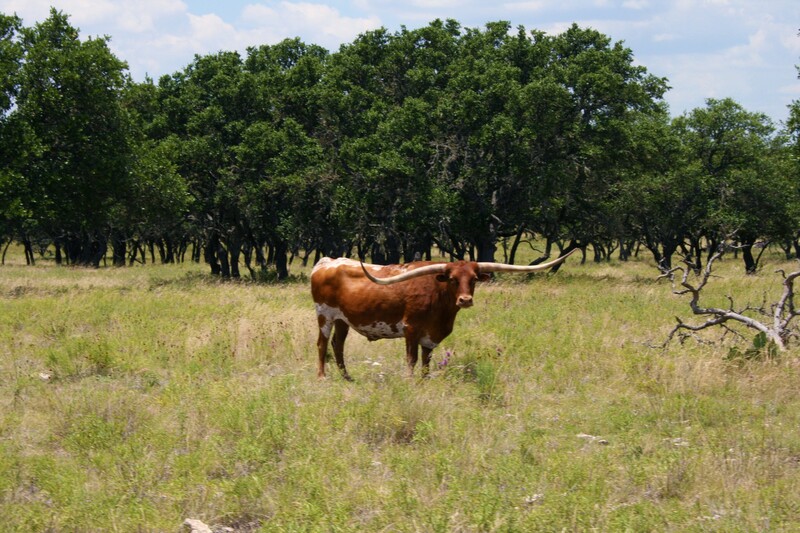 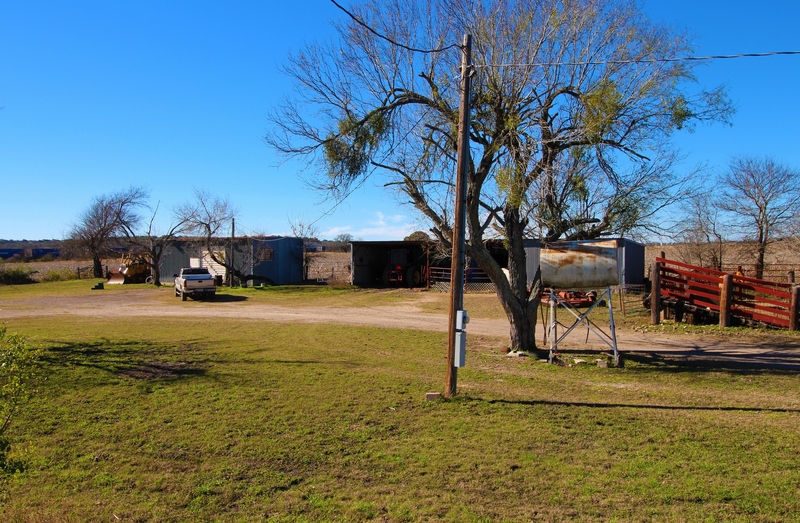 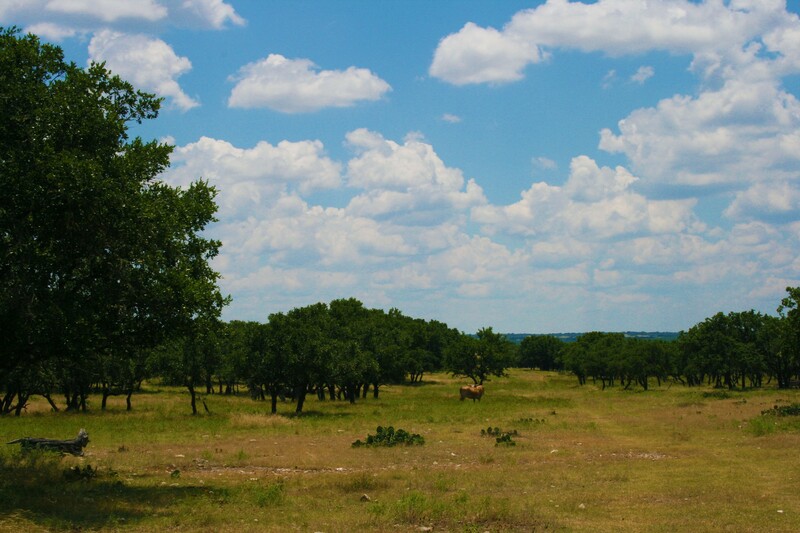 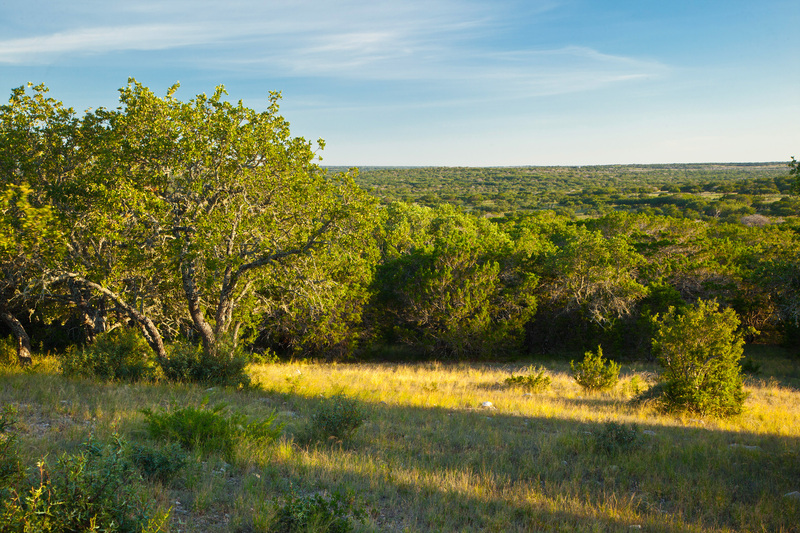 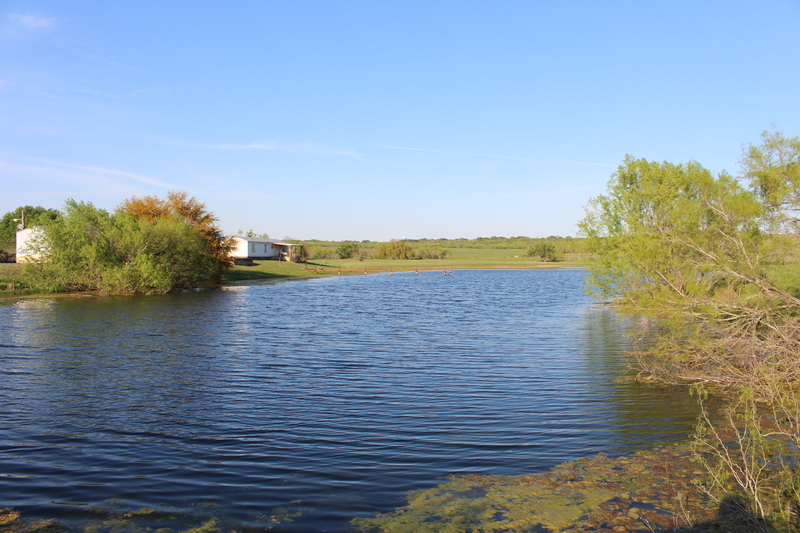 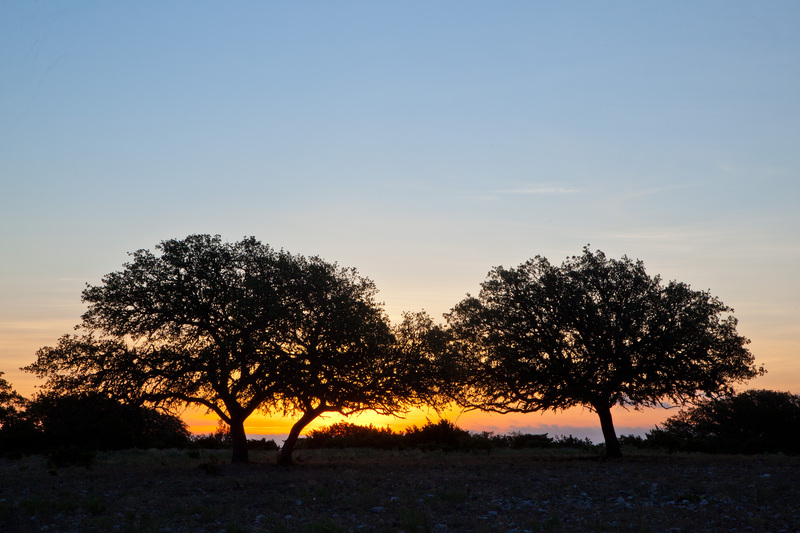 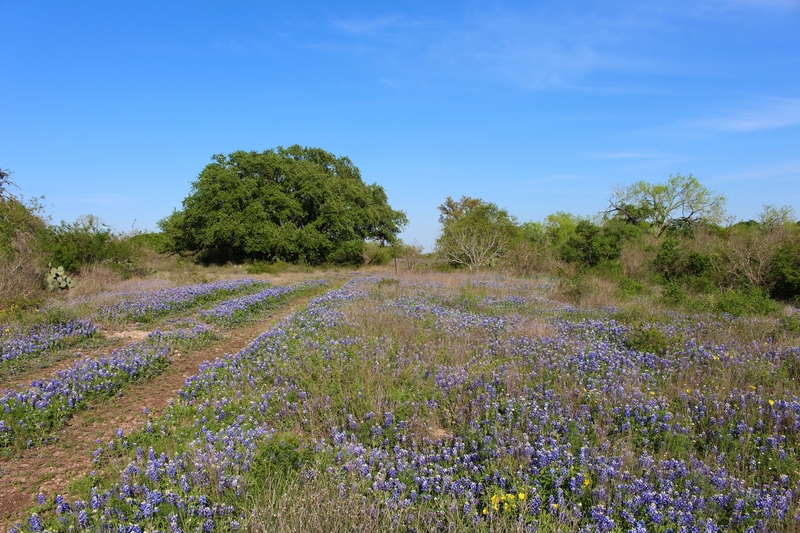 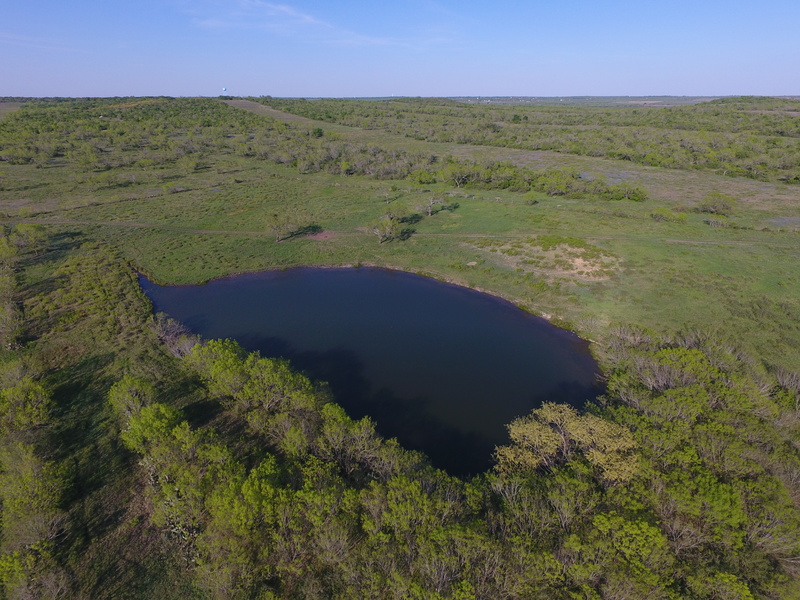 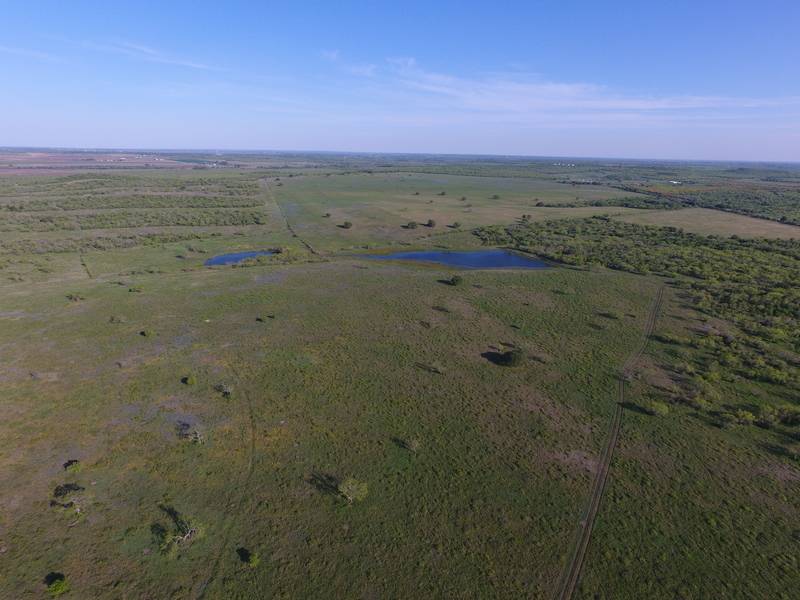 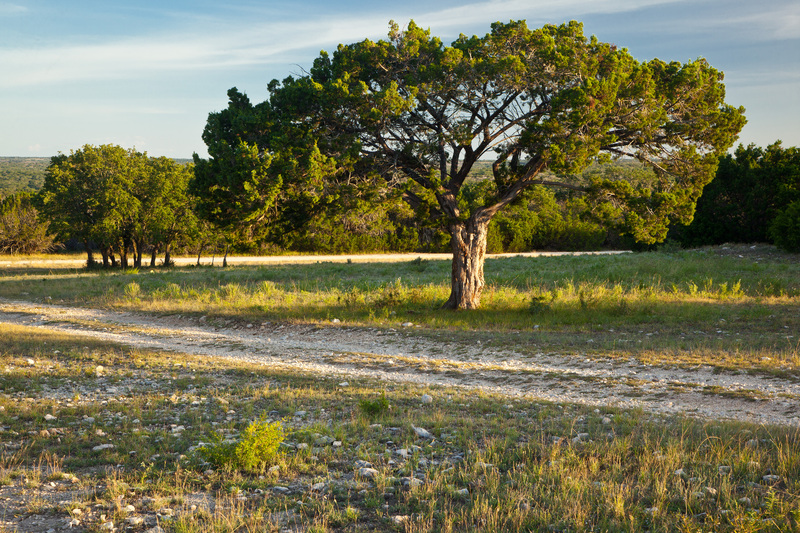 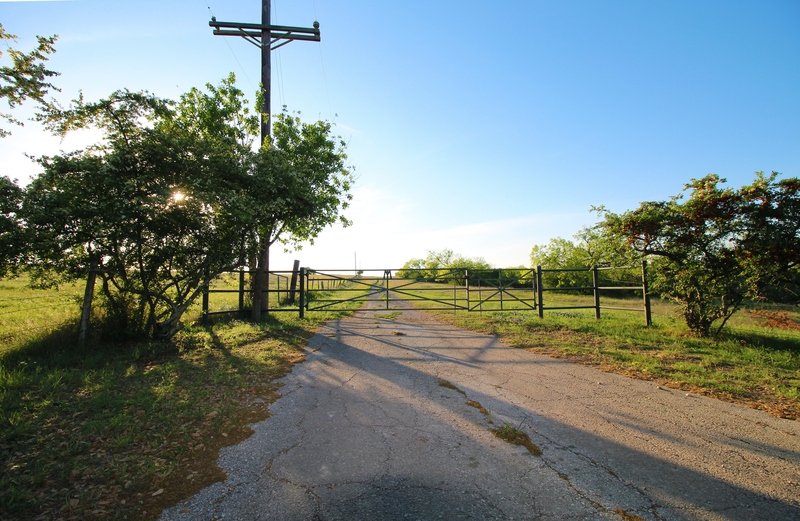 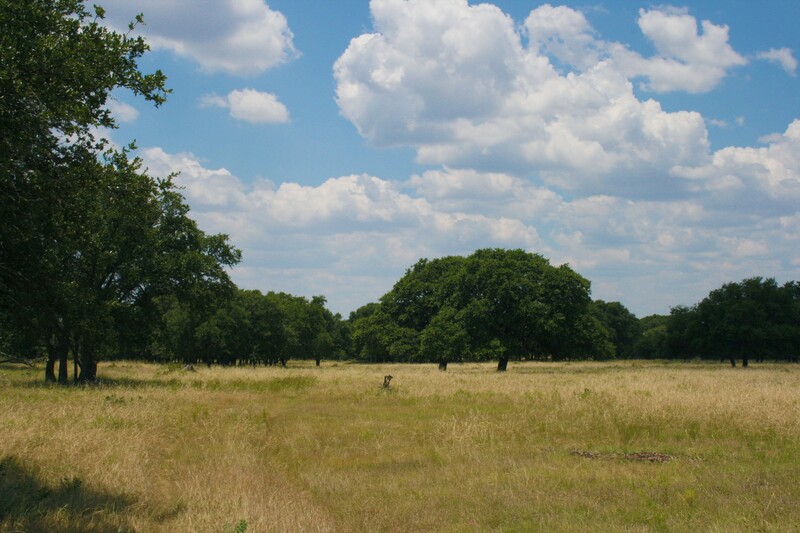 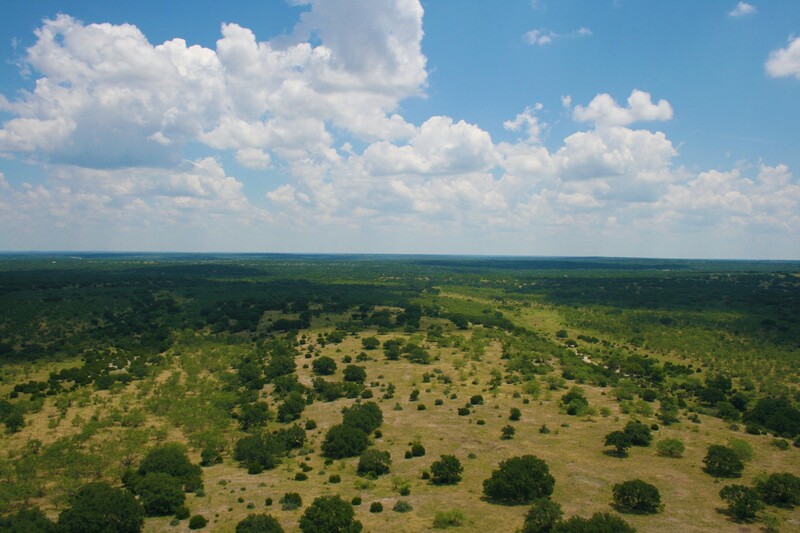 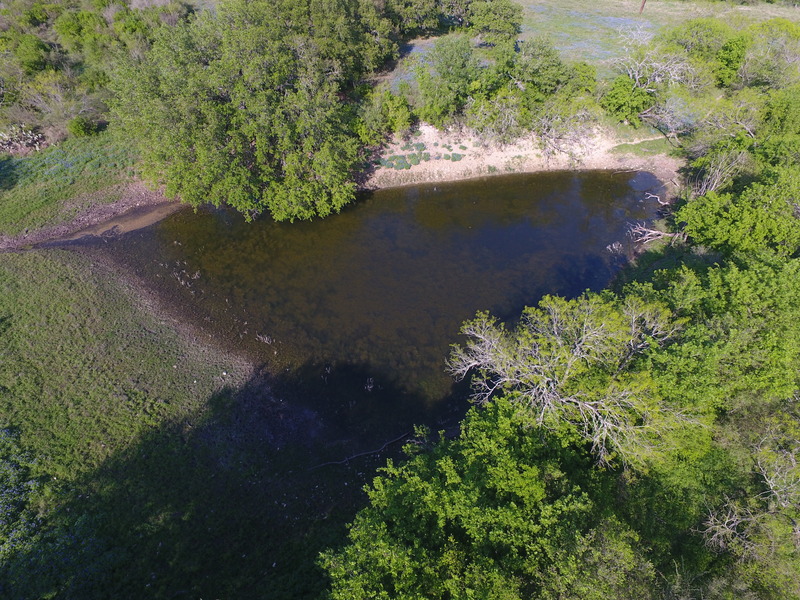 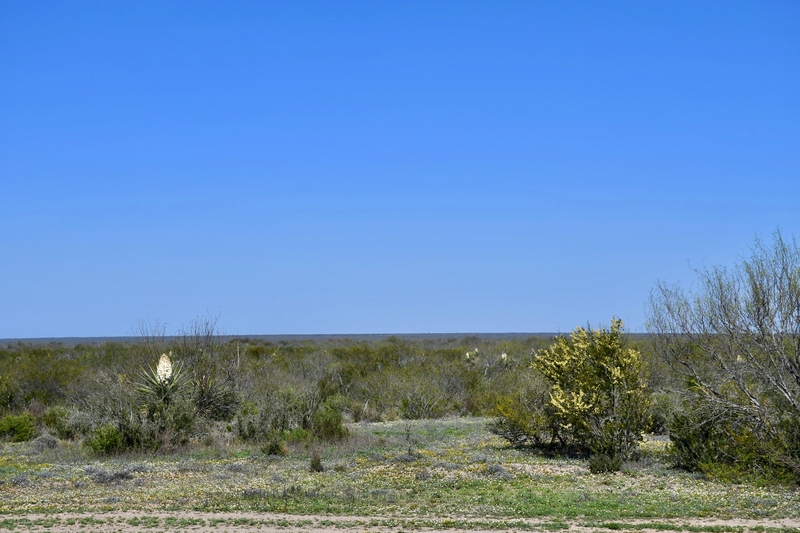 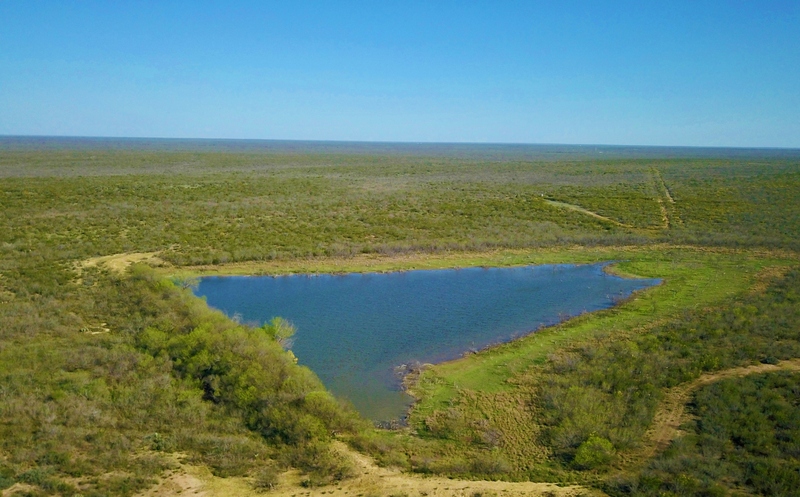 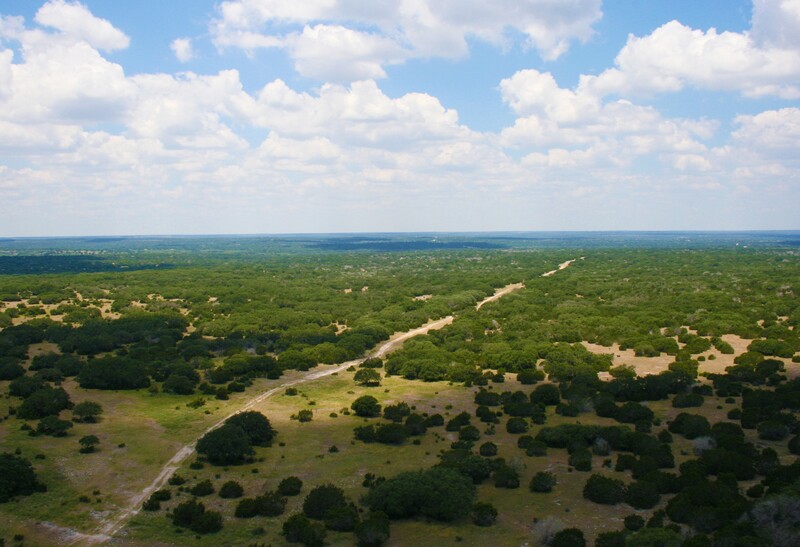 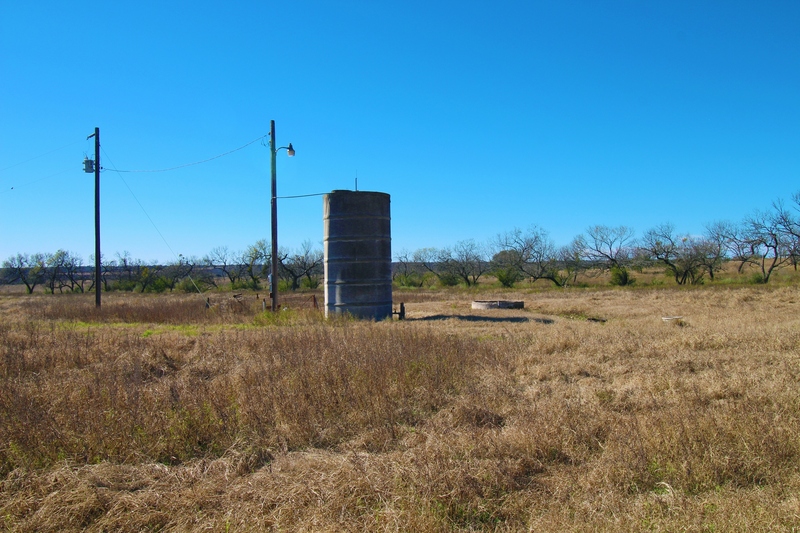 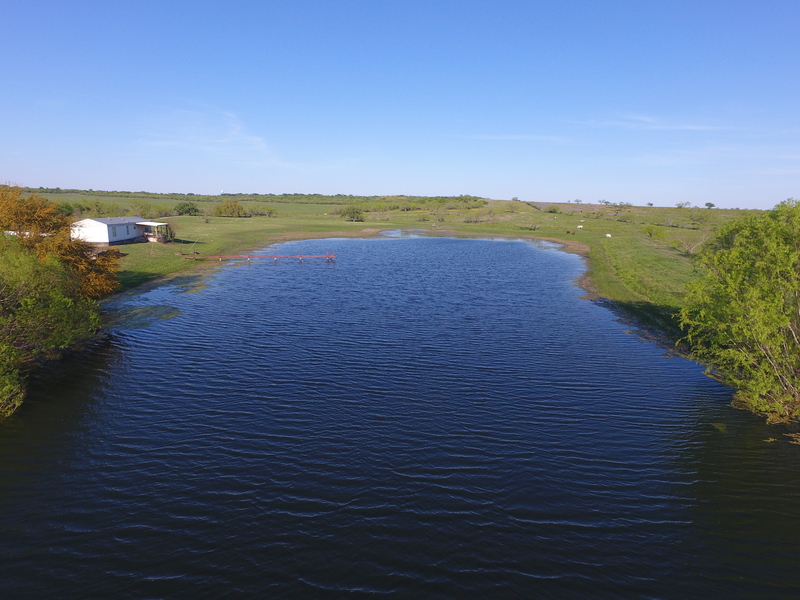 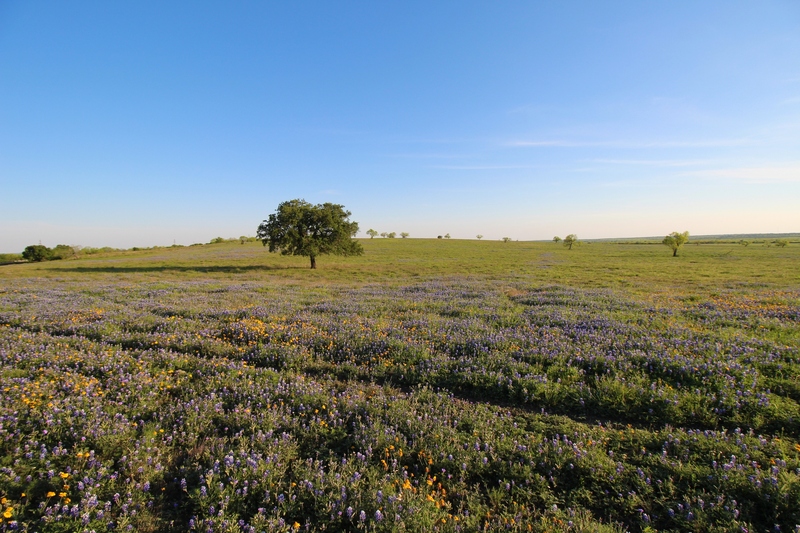 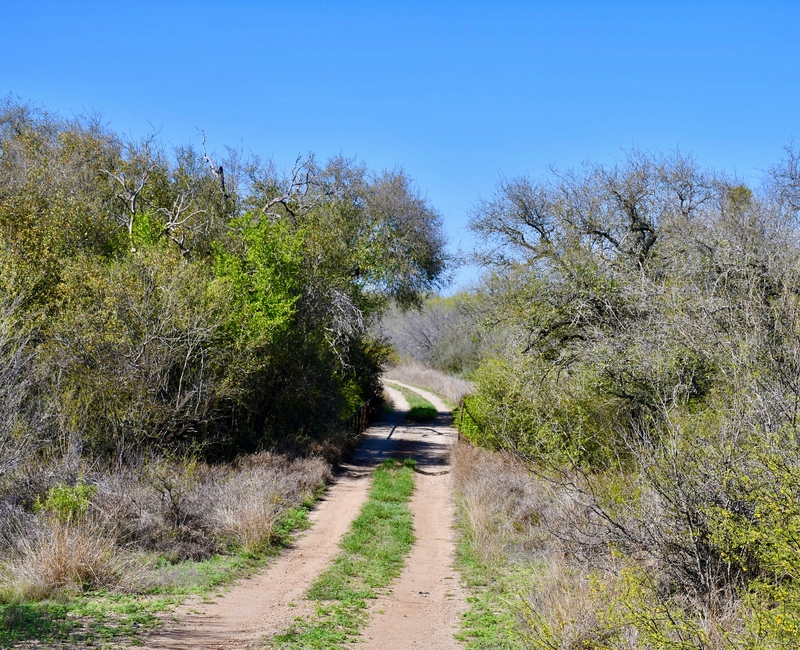 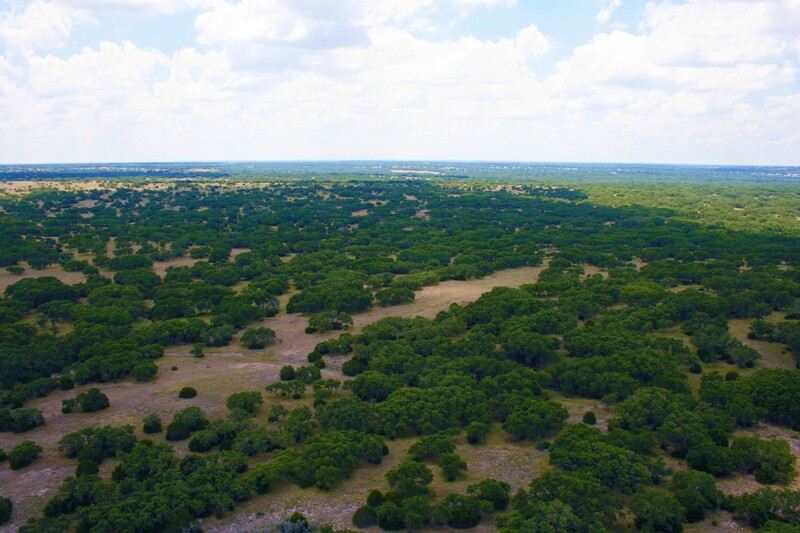 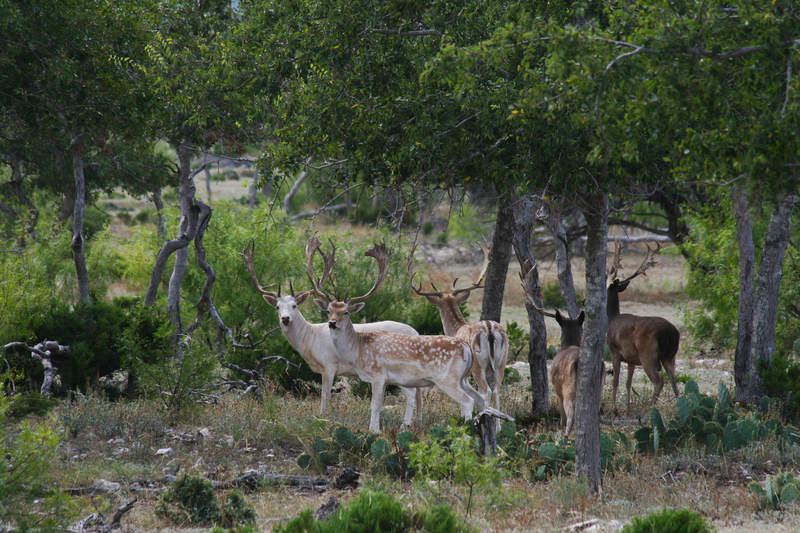 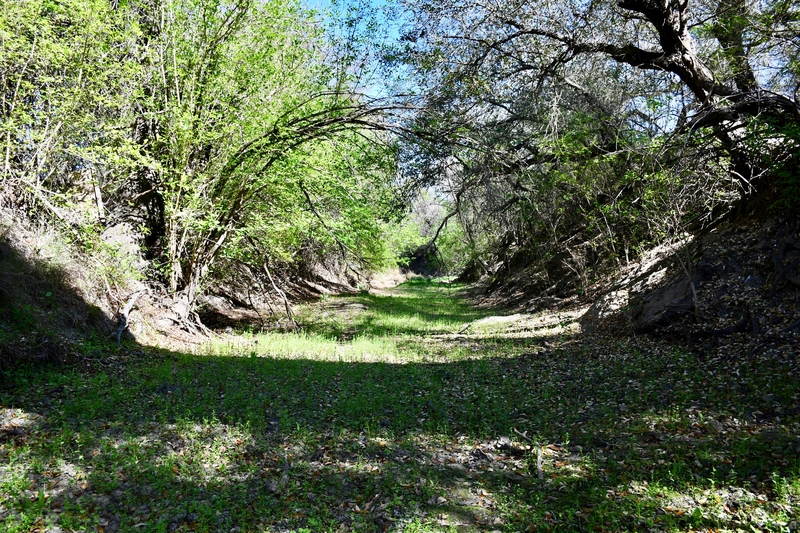 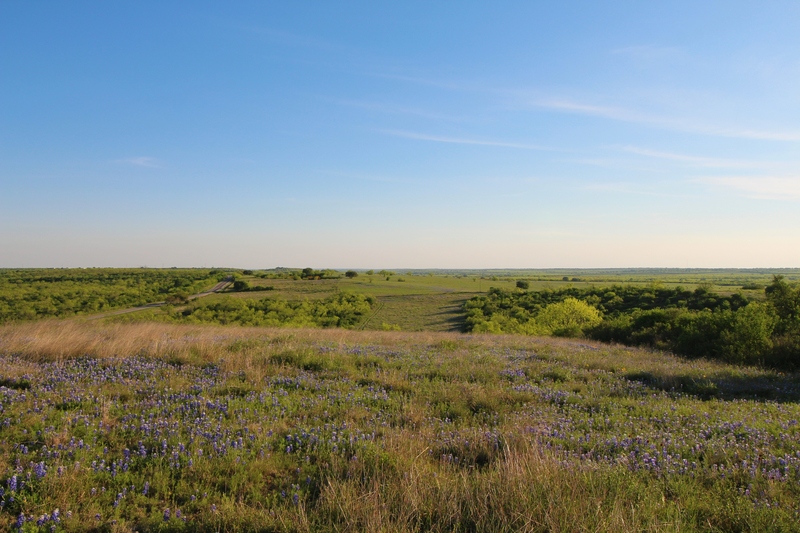 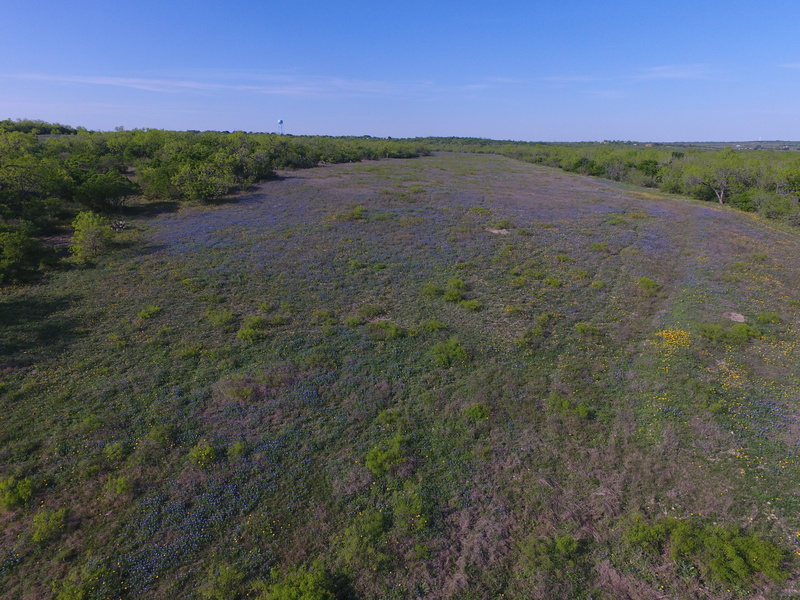 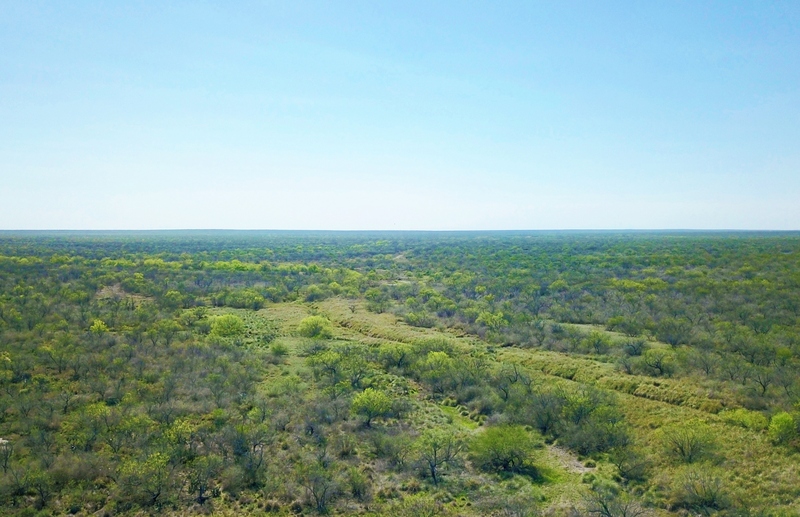 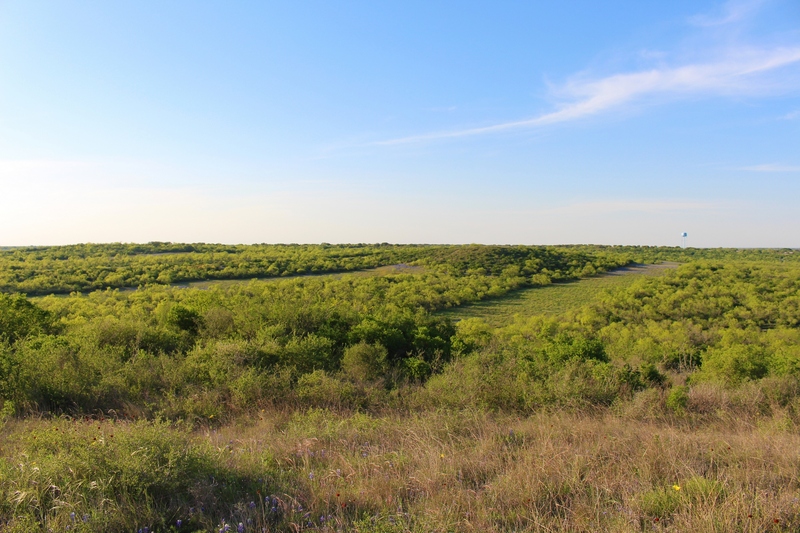 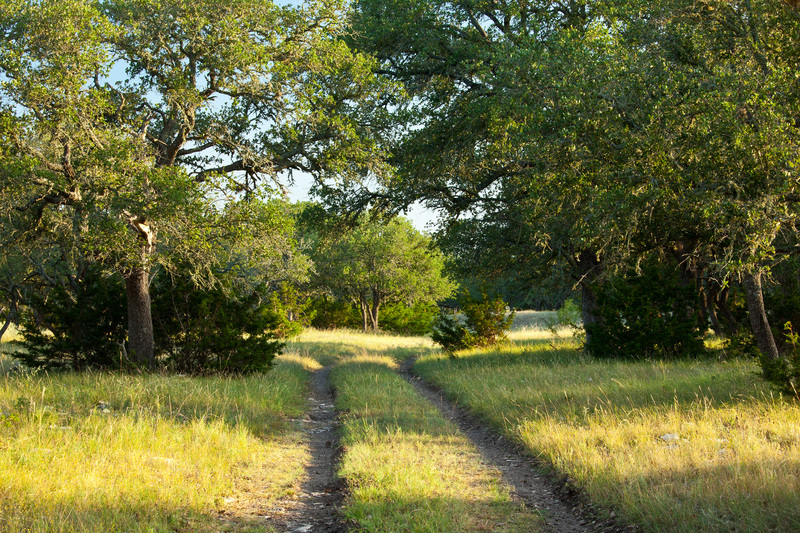 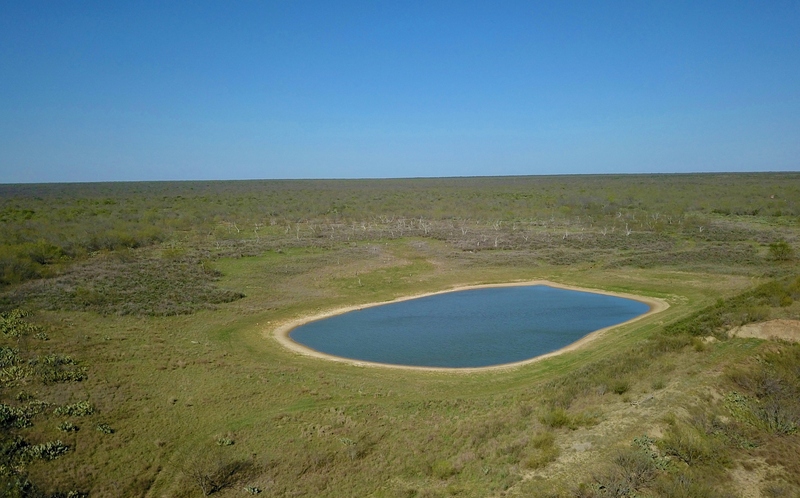 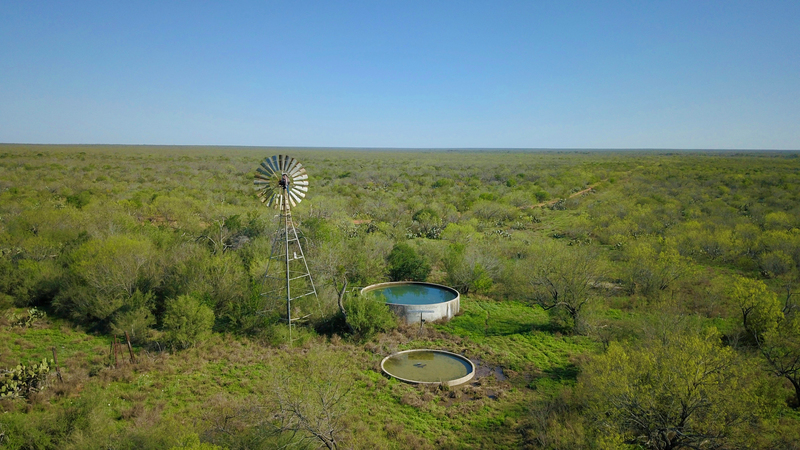 This wonderful low fenced hunting ranches has been family owned for nearly a century.